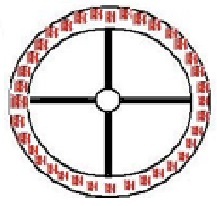 Diagram of the Spinship shell. 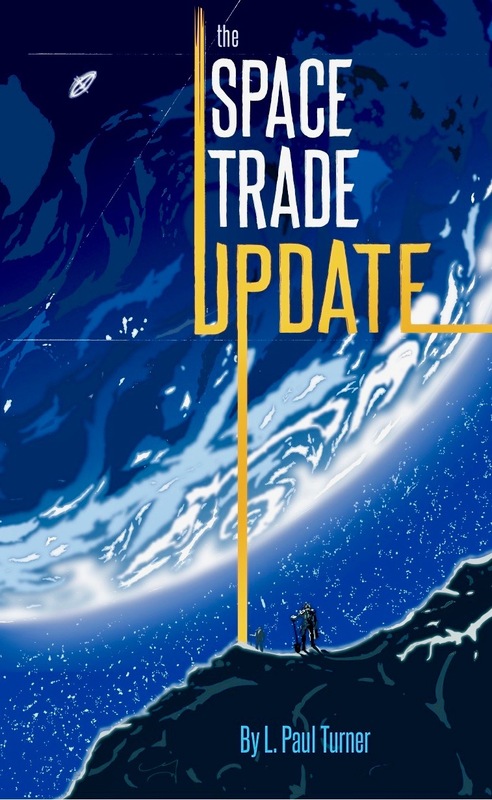 Welcome to "The Space Trade Update"
Available since September 25, 2018 at Amazon Kindle. The original edition, titled The Space Trade is available on Amazon.com, other fine online venues, and walk-in bookstores supplied by Ingram. "The Space Trade and The Space Trade Update"
How do you develop a profitable space presence before the advent of low cost access to orbit, and free from the restrictive purse strings of government? Some enterprising company will take these practical steps to universal riches from space resources. As a species, we can do this now without the snail's pace of governmental hegemony. "The Space Trade Update," describes the step-wise investment path to incentive driven space commerce. Learn how the orbital economy profits before the advent of low cost access to orbit. I wrote the book primarily for space entrepreneurs, venture capitalists, trillionaires, billionaires, economists, and anyone interested in life in spaceships. I show how to divide risk to enable private sector investment and ROI in orbit, and how soon we can move to a sustainable space economy. The seminal work, The Space Trade, was four years in the making, and is replete with references and end notes. Along with the Update, it includes a timeline of the spaceship trading system in asteroid resources, and reveals how Earth is saved from destruction. Low cost access to orbit would speed the entire process, it's true, so I explain a green, inexpensive way to get to space, developed by my good friend, John Powell of JP Aerospace. For the Update Kindle edition TOC, please see The Space Trade Update. Copyright 2019, AllRightsReserved by P. Turner Writer LLC. Follow NEWS and The Space Trade Update @BloonWhisperer on good old Twitter. Follow humanity's progress to a vibrant, private sector in space. Articles cover best plans for a spinship in orbit, how to finance the spinship, and the progress toward mining asteroids to save the earth from destruction. See also the The-Space-Trade-Update.blog for articles, responses, humor, history, global weather, and the human condition.